Groupon has another limited time car service offer. This time it is 53% off car service in New York with Uber or in Chicago with Limos Inc. These deals often pop up from time to time and I’ve blogged about them in the past. Through the NYC offer you can get $40 worth of NYC on demand car service for a total of $19. Through the Chicago offer you can get a one-way airport car service for $35 or a round-trip car service for $69. The offer provides $19 for $40 Worth of On-Demand Transportation Services. After scheduling a pickup spot via Uber’s iPhone or Android app customers board an Uber car that transports them to anywhere in New York City. Base fare starts at $6 for an UBERx midrange car, $7 for a black sedan, or $14 for an SUV that seats up to six. Some sample prices for trips in an Uber black sedan include Penn Station to the Upper West Side ($25), West Village to Park Slope ($42), and Wall Street to Grand Central ($37). Commended by Michael Arrington of TechCrunch for “eliminating everything bad about a taxi experience,” Uber dispatches vehicles with a click of a button. After registering online, customers can forego flagging down cabs or hijacking buses and instead summon one of Uber’s sedans via the iPhone or Android app. Uber deploys rides within 5-10 minutes of the request, and hassle-free online accounts automatically deduct fare, including tip, from the customer’s credit card, thereby eliminating the need to carry cash or learn to count. The dapper and professional chauffeurs behind Limos, Inc. transport wayfarers to weddings, airports, and events with their fleet of vehicles. While Lincoln Town Cars offer leather seating for up to three, stretch limos provide walnut accents, champagne chillers, and one-touch intercom systems for as many as 10. For groups in search of a mobile shindig, the 15-passenger party bus combines a black paint job with mysterious tinted windows that conceal an interior illuminated by neon lights. All vehicles come equipped with musical devices, such as radios, CD players, and player pianos. If you are thinking about using a car service in New York or Chicago, consider these options for a 53% discount off your car service. 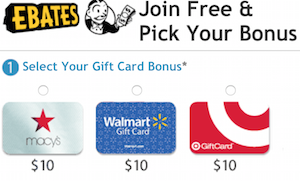 For those interested in earning points through purchasing this deal, the Chase Ultimate Rewards shopping mall offers 4 points per dollar spent. 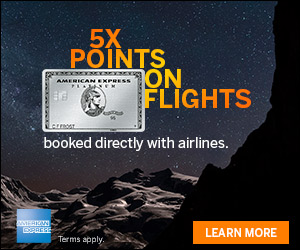 If you don’t have a Chase credit card already, consider the Chase Ink Plus Business card that comes with 50,000 bonus points after spending only $5,000 in three months on the card. Or the Chase Sapphire Preferred® Card. 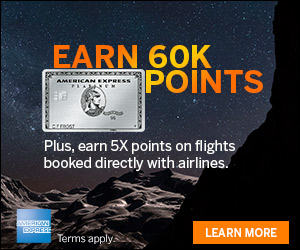 The Chase Ultimate Rewards points can be transferred to airline partners like United or Korean Air and hotel partners like Hyatt and Marriott. Can you use Uber’s credit in SF? How would they restrict its use only when you’re in NYC? Now it says new customers only. I have never used them before, but signed up a while back. This will be my first trip to NYC since I signed up. What exactly is a “New Customer”? Having read above’s comments, I’ve learned that it’s for new customers only. I hope that returning customers will also have discounts, after all these customers have tried your service that’s why they keep on coming back.